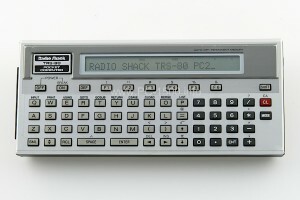 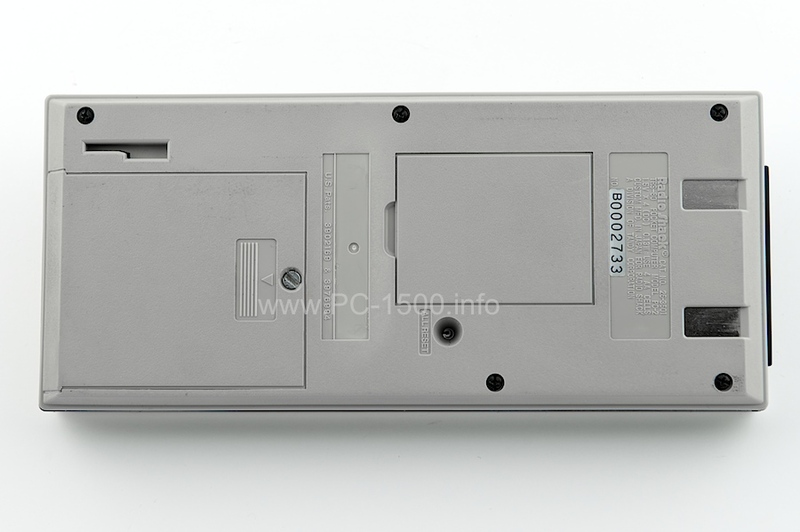 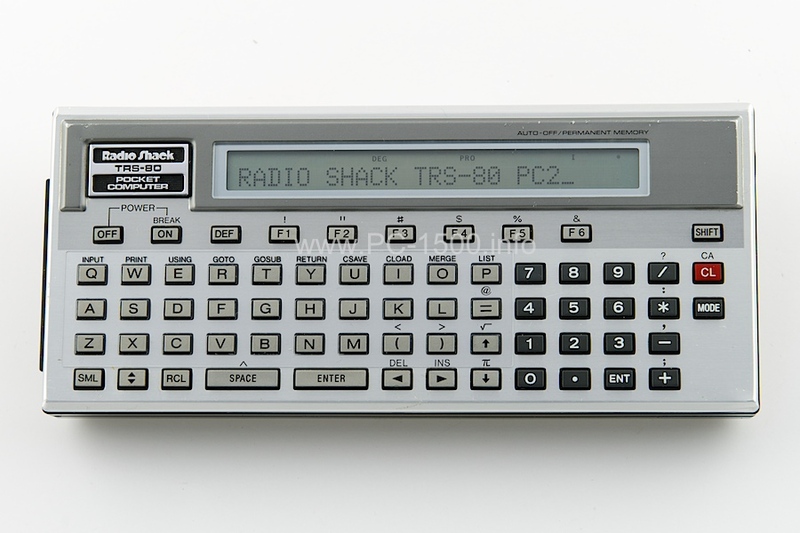 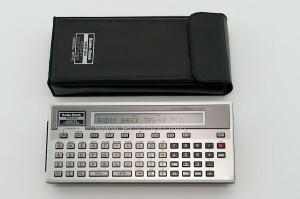 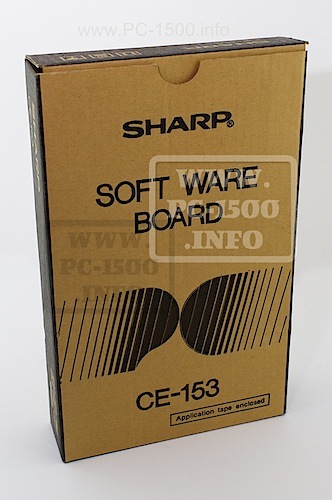 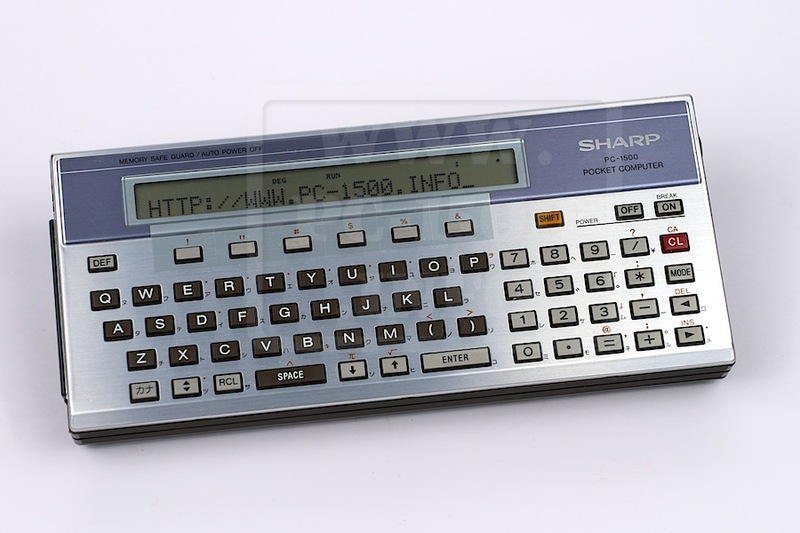 Radio Shack decided to sell the PC-1500 with it’s own face. 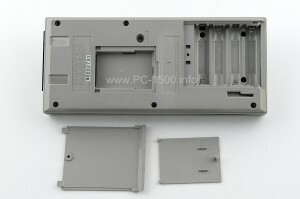 Look at the keys, they are perfectly ordered ! 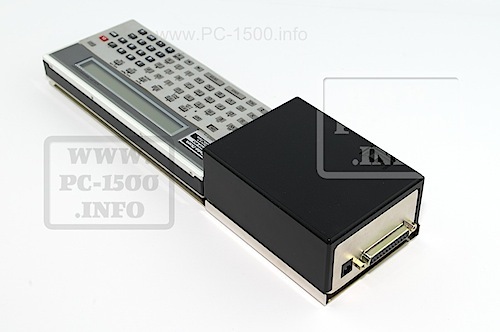 But i don’t think it’s very useful. 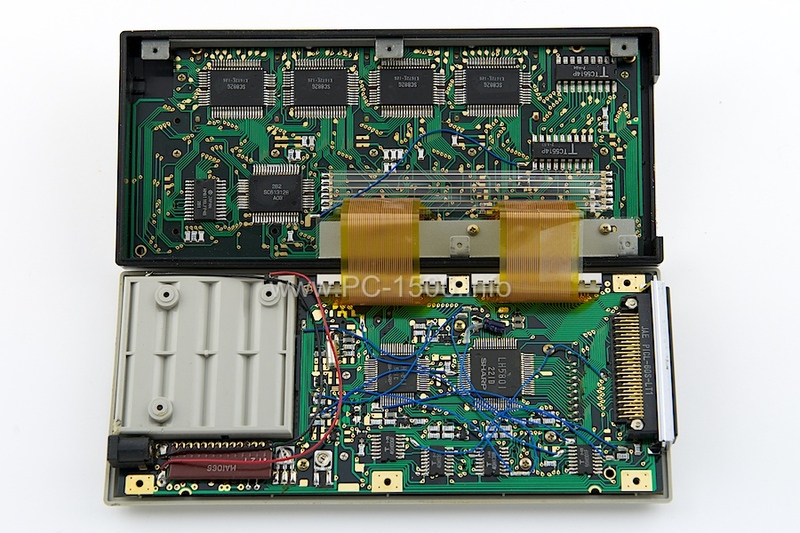 The CPU board is not different. 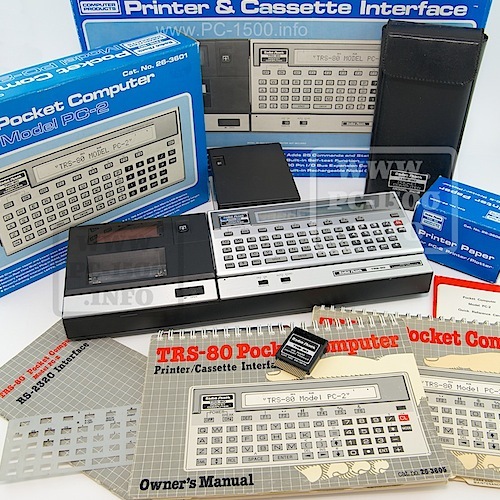 This entry was posted in Blog, TRS-80 PC2 on 01/06/2014 by Rom1500.